We are currently booking for our snow goose hunts. As always we will have the same great crew, decoys, blinds, land, and locations. We have cabins available and a main lodge in Mound City and Devils Lake locations. All other locations are duck lodges, pheasant lodges, or hotel. Everything after that is up to the birds. Hope to see you in the field this spring to watch the greatest migration of birds on earth. This will be our 15th season of spring snow goose hunting. A lot has changed and we have adapted! We offer any type of spring snow goose hunt that you would prefer. We hunt in various locations with all types of equipment that have proven to be effective to decoy snow geese. We have a total of eight decoy spreads that we constantly move (if needed)and hunt on a daily basis. We have eliminated any equipment that we feel is not effective and a waste of valuable time. We know that our time concealing and fixing the decoy spread is much more important. Some days all the sets are full of hunters and some days only a few will be full. Either way we have plenty full time guides and full time spotters and decoy setters. This ensures plenty of help if there is a solid snow line and birds stop moving north. The birds start feeding habits in the area and we will be able to target them better and move on them where they feed. These fields will be set at night or midday. Each snow goose hunt consists of hunting behind 1500-2500 snow goose decoys (Deadly Decoys), electronic callers, we try hunt 6 to 10 hunters max per field depending on how the group numbers calculate. We hunt out HS Hitman blinds(with snow covers in case of snow) We will work with each group to make the hunt work. Dogs are allowed only in an exclusive groups. (6 to 8) We do not allow them in mixed parties. 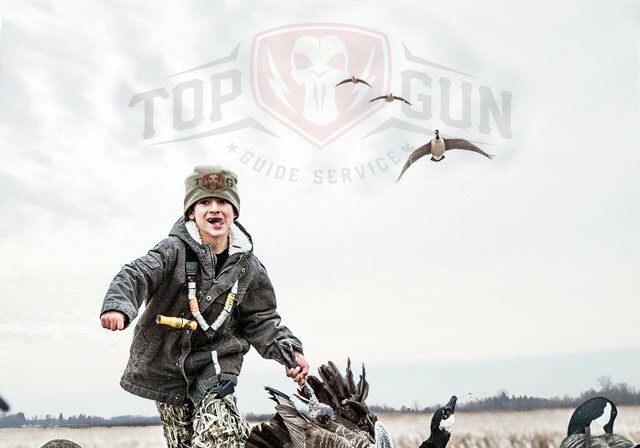 Hunters will benefit from dedicated North Dakota snow goose hunting guides who scout fields daily and are willing to relocate in an effort to stay on top of feeding and migrating snows. We have a young energetic staff of snow goose hunting bloody 70 days that not many guides can finish. We all work together and have a system that has been proven year after year and we have the client base to prove it. When the snows leave overnight we are able to do the same and be on birds the next afternoon. As a client we expect the same of you because sometimes we have to jump from one state to another on a days notice. This is for your benefit. We scout daily in the area we are hunting and we scout the next state we will be jumping to when the geese migrate north. We do everything in our power to get you on birds daily. 3 days $975 all inclusive / 3 1/2 days all inclusive $1100 (includes lodging and bird cleaning). We have cabins available and a main lodge in Mound City, Saskatchewan, and Devils Lake locations. 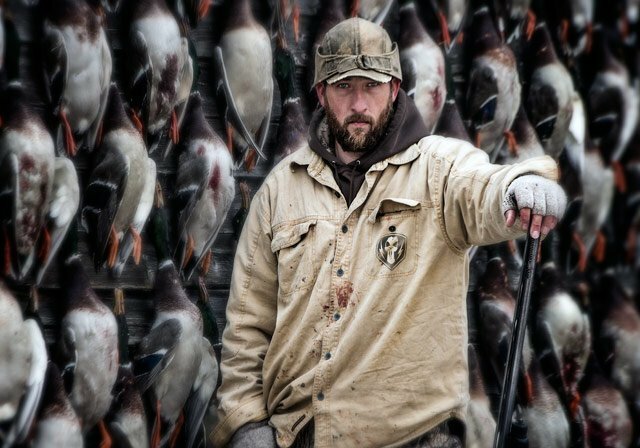 Nebraska, Arkansas, South Dakota, and Central Missouri are duck lodges, pheasant lodges, or hotels that we arrange for you. Once you arrive in North Dakota, call us and we will make arrangements to meet you.